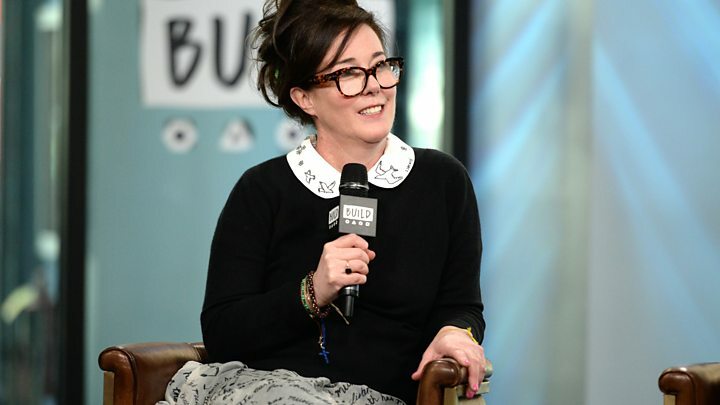 Designer Kate Spade, who was found dead at her New York home in an apparent suicide, suffered from depression and anxiety, her husband says. Andy Spade said “she sounded happy” when he and their daughter spoke to the 55-year-old handbag and fashion designer the night before her death. Tributes from the fashion industry have poured in since her death on Tuesday. “My daughter and I are devastated by her loss, and can’t even begin to fathom life without her. We are deeply heartbroken and miss her already,” Mr Spade said in a statement published by the New York Times. The couple, who were also business partners, have a teenage daughter, Frances Beatrix. Mr Spade said he and his wife had been living separately, “but within a few blocks of each other”, for the last 10 months. Their daughter had been living with both parents and the couple saw each other or spoke every day. Mr Spade said the designer was seeing a doctor on a regular basis and taking medication for depression and anxiety. He dispelled rumours that she had any problems with alcohol or in her business life. The New York Police Department confirmed Spade’s death under her birth name, Katherine Noel Brosnahan, on Tuesday. Police said the designer’s housekeeper found her unresponsive on Tuesday at her Park Avenue apartment in Manhattan. New York Police Department chief of detectives, Dermot Shea, said a note had been found at the scene, but Mr Spade said he has “yet to see any note left behind”. 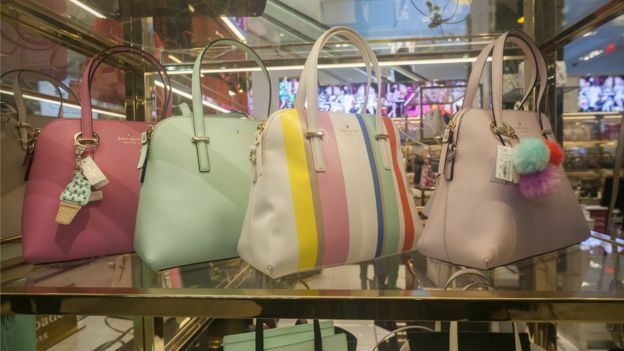 She founded the Kate Spade Handbags brand in 1993 with her partner Andy, whom she had met while studying journalism at Arizona State University, and another friend, Elyce Arons. Spade legally changed her name to Kate Valentine (Valentine was her grandfather’s middle name) in 2016 to “separate the two worlds”, she said.